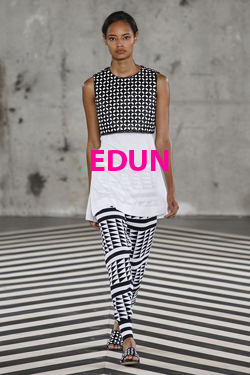 This Summer get in gear & good shape while looking quite cute riding around running errands on your bicycle. 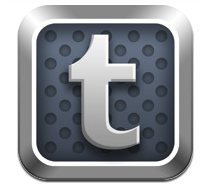 Here are some pretty cool ones that have appealing features. I threw in some of my favorite ladies who represent quite well. Solange Knowles out on her bike looking like Sunshine. The Viking Shopper is designed to help with those commutes to the shop. The Shimano six speed transmission system gives you that extra bit of range for the longer journeys. 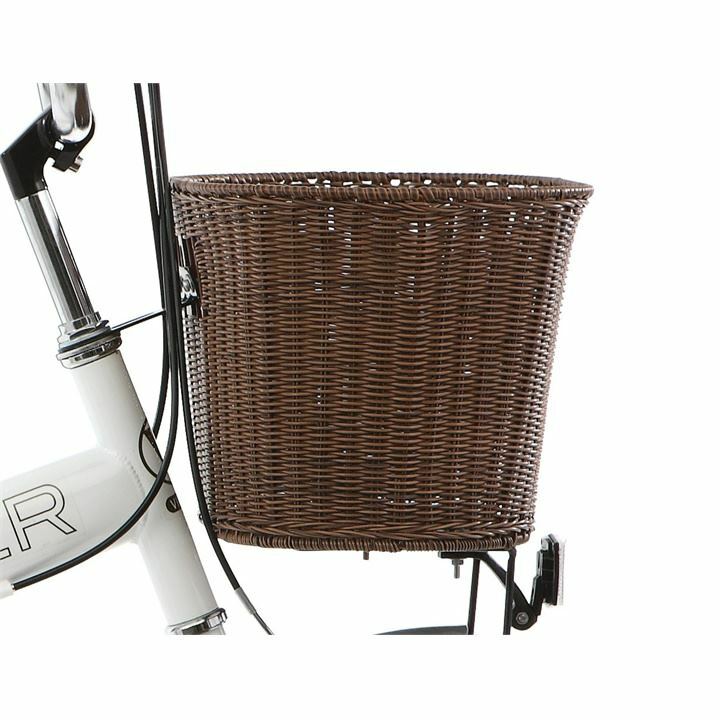 Big capacity wicker basket for the shopping. 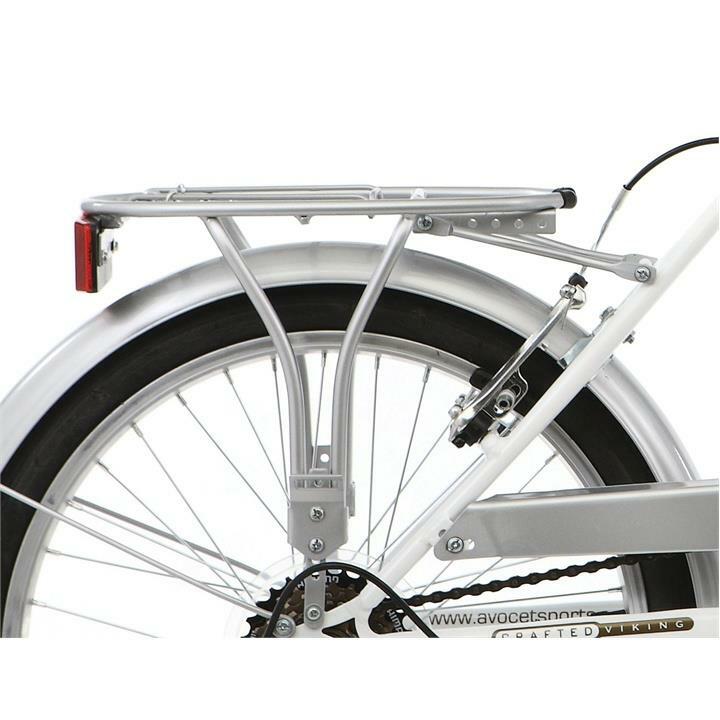 Alloy pannier rack lets the Viking Shopper carry that little extra. 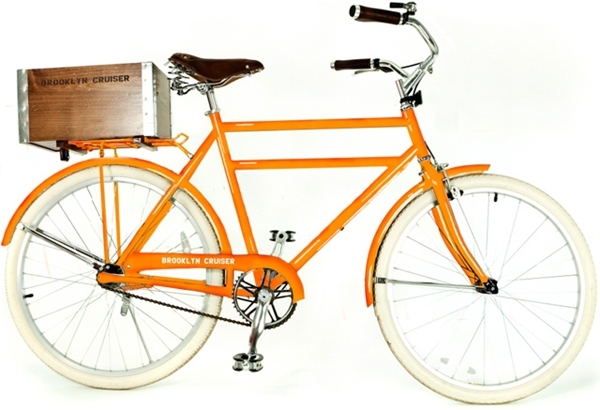 While vintage inspired, the new 2012 Brooklyn Cruiser Driggs 3 Commuter Bicycle is designed with modern riders in mind. This is the ideal commuter bike for urban riders who want to get to work in a unique and classy style. Other nice touches of the Driggs 3 that make it both a comfortable and stylish commuter bike are its coaster brakes, swept back handle bars, rear carry rack, and internal derailer in the rear hub, which gives the selection of three speeds. 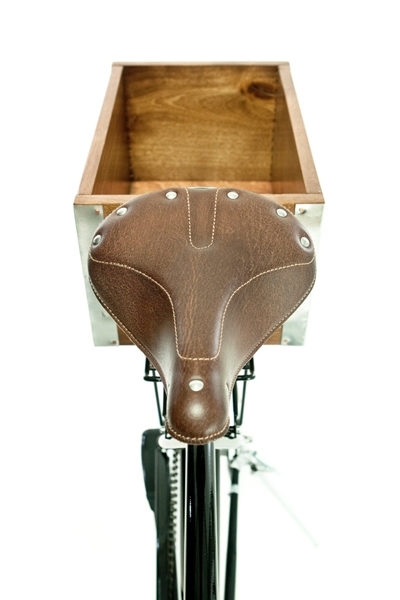 What gives the Driggs 3 an exquisite vintage style is the wooden crate behind the bike’s seat and its white-walled tires. The combination of these two features results in a unique ’40s vibe. In order to combine comfort and style, the bike has a genuine leather dual coil saddle and ergonomic leather grips. Alicia Keys & her multicolored bicycle. 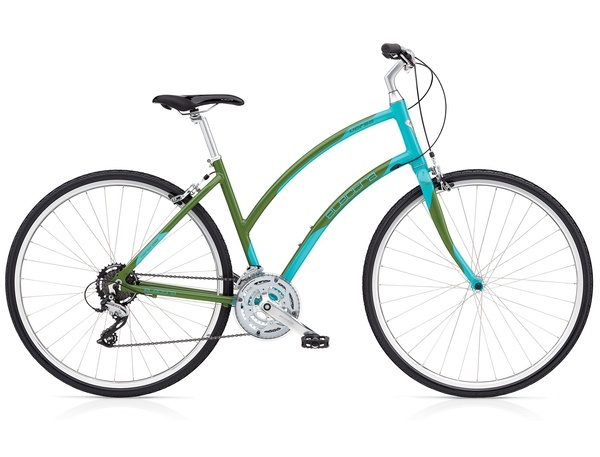 Electra Verse 24D Women’s Bike – 2012 Price: $639.00 The Electra Verse 24D women’s bike is a fun, versatile ride that offers 24 gears, fun style and everyday convenience to get you rolling on your way. 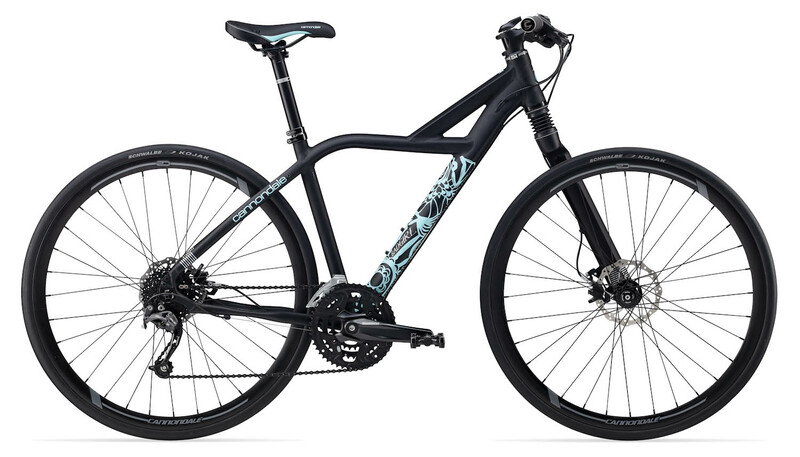 But the best thing about this bike is how well it ride it ride on its native terrain, the beach streets. 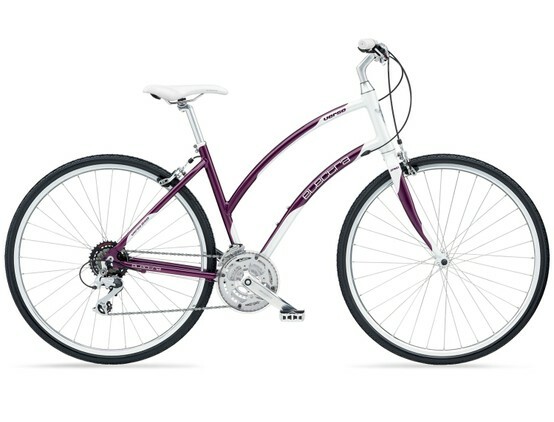 Electra Verse 21D Women’s Bike – 2012 Price: $539.00 A part of the whole song, the Electra Verse 21D women’s bike brings elegance and convenience to all your rides, thanks to refined style and versatile gearing. 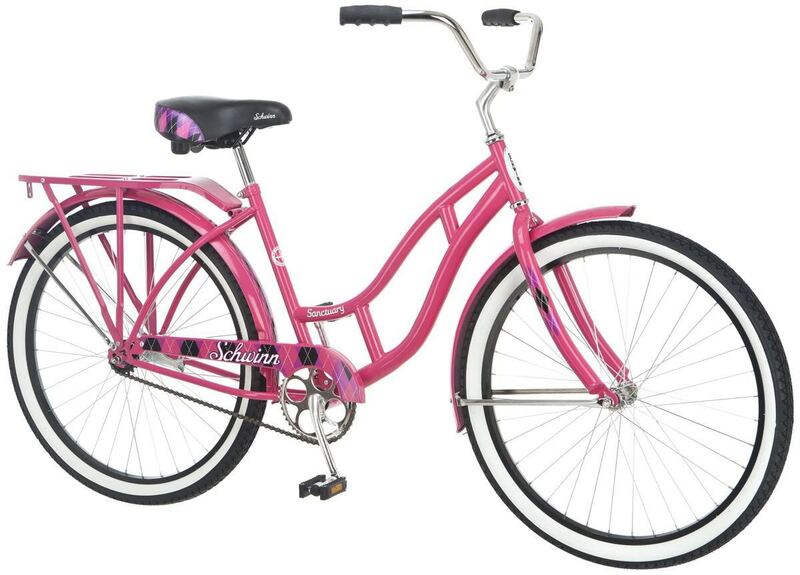 Your best friend will feel proud to ride by your site with this state of the art women beach cruiser. 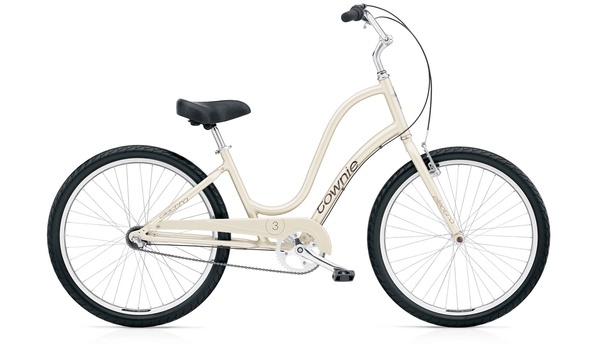 Electra Townie 3i Champagne Step-Through Women’s Bike – 2012 Price: $519.00 Offering stability, laid-back style and a convenient step-through design, the Electra Townie 3i Champagne is great for women looking for a fun, functional cruiser bike. Take your beach vacation to a new level ride bike while taking a sun bath. 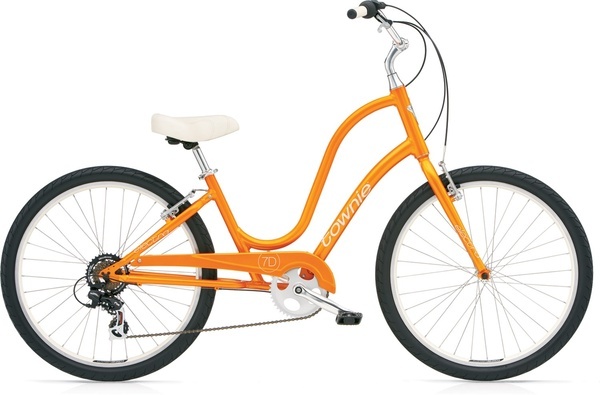 Electra Townie 7D Step-Through Women’s Bike – 2012 With this color ORANGE PEARL even the sun would love to ride by your side when riding along the beach line Price: $449.00. First Lady Michelle Obama on her mountain bike during their vacation this year on Martha’s Vinyard. The frame mimics that of the old school “Delta-V” mountain bikes. The Bad Girl 1 also has the Cannondale Lefty Headshok, with new OPI (one piece integration) fork The drivetrain is a good mix of Shimano Deore/SLX, with Magura Hyraulic disc brakes. 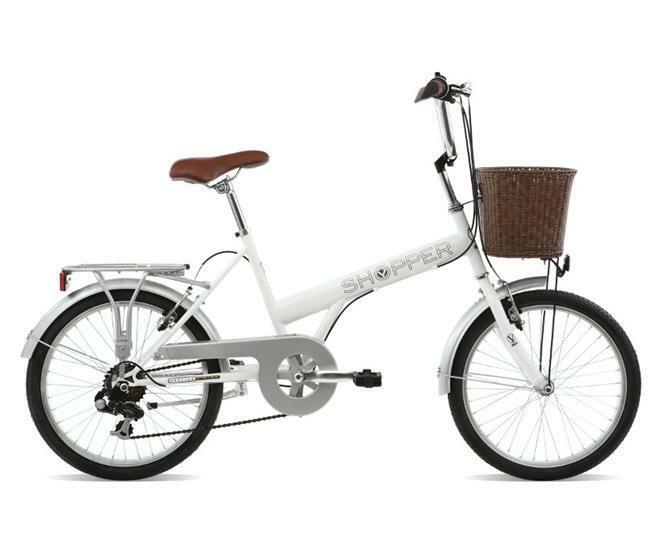 Rip up the streets or commute in style, this bike takes the fitness hybrid and commuter to another level.